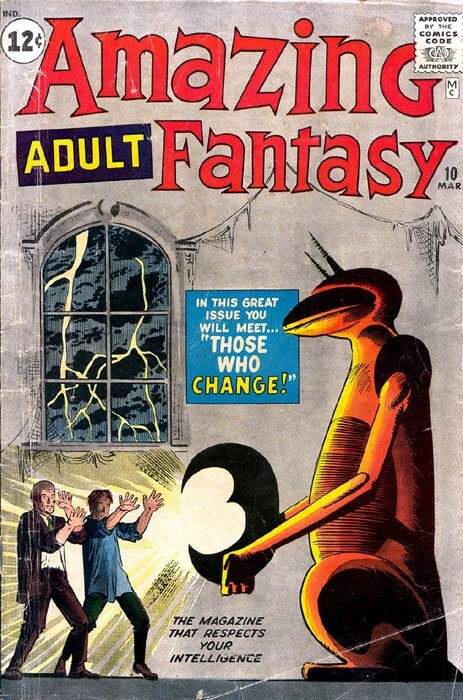 Amazing Adult Fantasy (1961) -10- Those Who Change! Titre : Those Who Change! Info édition : Contient les récits: Those Who Change, The Mark of the Toad, No Sign of Life, Man on a Tightrope et Mister Universe.